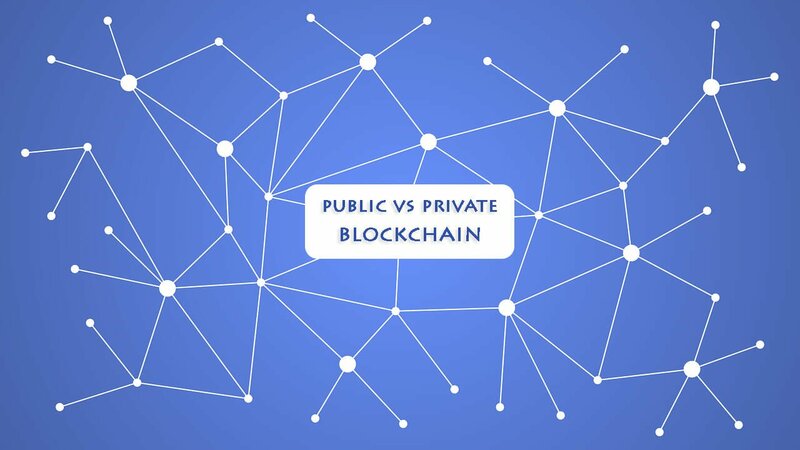 There are two types of Blockchain – public and private. There are some similarities and differences between them. Defining the features of the cryptocurrency wallet we should understand what private and public Blockchains are, and how cryptocurrency wallet can interact with both types of the Blockchain. It is a blockchain where no one is in charge, and anyone can join this Blockchain. It is an open – source Blockchain, and there are no restrictions for admissions, and anyone can be a part of it. At any given time, anyone can join, write, audit, read and leave the Blockchain system. The main concern with the public Blockchain is that they are not entirely trustworthy i.e. there is no trusted entity to manage or overlook the activities and operations of this type of blockchain. There are no access restrictions and it can be operated by anyone. These blockchains consume a lot of computer power as there is a lot of traffic of users and clients operating on them at a given time. These type of blockchains is completely opposite of what public blockchains are. A private blockchain is a blockchain where many functions and operations are not open to all. No one can read, write, audit or access the blockchain unless they have prior permission to do so. There is an owner in private blockchain and he, she or they has/have the control over the blockchain and can override, delete or edit the blockchain if want to. According to their own will, they can make desired alterations. A private blockchain is much faster than any public blockchain as here the traffic is low in comparison to public block chains. Private blockchains are cheap because they don’t utilize much energy, time and money to reach a consensus. They are more secure when compared to public blockchains. Both are decentralized and are P2P. A replica of the ledger at each node is maintained in both the chains which later gets updated with consensus. Immutability to different levels is provided by both, the private blockchain and the public blockchain. They both have the potential to disrupt numerous industries. Cryptocurrency wallets are just programmed software that stores both the private and public keys in it. Various blockchains are interfaced through a wallet. You can say that a cryptocurrency wallet is a digital wallet. It will store the public and private keys; they can be easily used to receive and send any cryptocurrency. A wallet might contain many numbers of public keys and private keys in pairs. Some might think that cryptocurrency, due to its data storing abilities, is a wallet itself but that is not true, the truth is that a wallet and cryptocurrency are two different things. A wallet stores both the private and public keys and interact with numerous blockchains; it enables the owners and users to send, receive and keep records of currency and check the balance. To use or access any cryptocurrency one must have either a digital wallet or a hardware wallet. You as an owner must be very careful about who has your private key or a copy of private keys because only with a private key or say a copy of a private key, one can access the wallet and transfer or use cryptocurrency. Once a private key is lost there is no alternative way to get it back, and the wallet with all the cryptocurrencies in it will be locked. The private key is like a password or pin of your bank account, and the public key is like an address or says the bank account number. To receive or send cryptocurrency one just need to know the public key of the recipient, and when it is time for using or sending currency, one needs the private key to access and use the wallet. Here are Some web Wallets for Different cryptocurrencies. What Are The Hardware Wallets? There are some hardware wallets present too, which are though rarely used for transactions related to cryptocurrency. These hardware wallets use mnemonic sentences for backup, and this must be handled with care by the user, and he or she must write it down and keep it somewhere safe. The user of a hardware wallet should not store the mnemonics electronically as it increases the potential threat to their security. 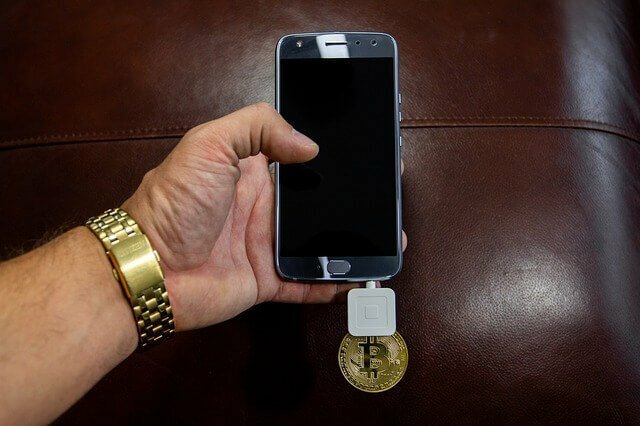 Like a digital cryptocurrency wallet, here also, a private key is must for accessing the wallet and using the currency stored in it. Cryptocurrencies are digital assets that allow you to make use of the currency to purchase various things the same. Making lives easier, cryptocurrency values are subject to change because of various kinds of factors. Cryptocurrency wallets work in the same manner as online or e-wallets for money work. Wallets help you view your balance, initiate and cancel your transactions and much more. With various choices for your cryptocurrency wallets, you can find a wallet that suits your desires.